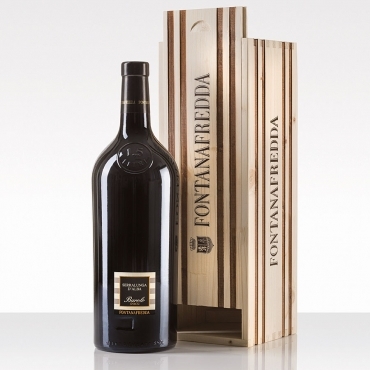 The history of Fontanafredda, one of the most famous wineries in Italy, is closely intertwined with the love story between King Victor Emmanuel II and his mistress, known locally as la Bela Rosin. 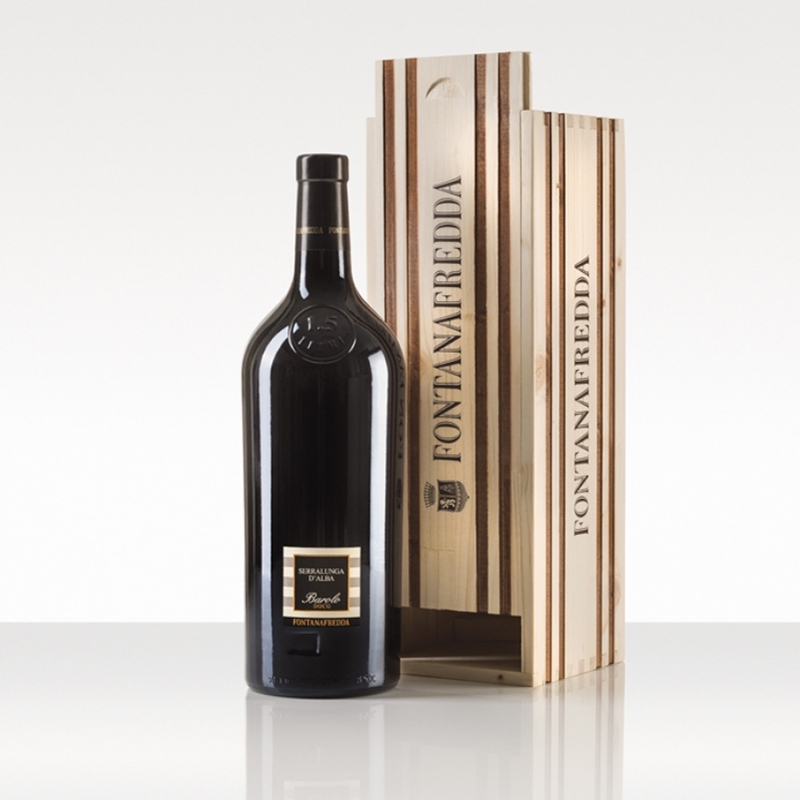 Barolo Fontanafredda Serralunga d'Alba is a regal, low-sulphite wine from Piedmont, made from Nebbiolo grapes from selected vineyards where only natural fertilizers, and no herbicides, are used. Perfect for red meat, cured meat and game dishes.